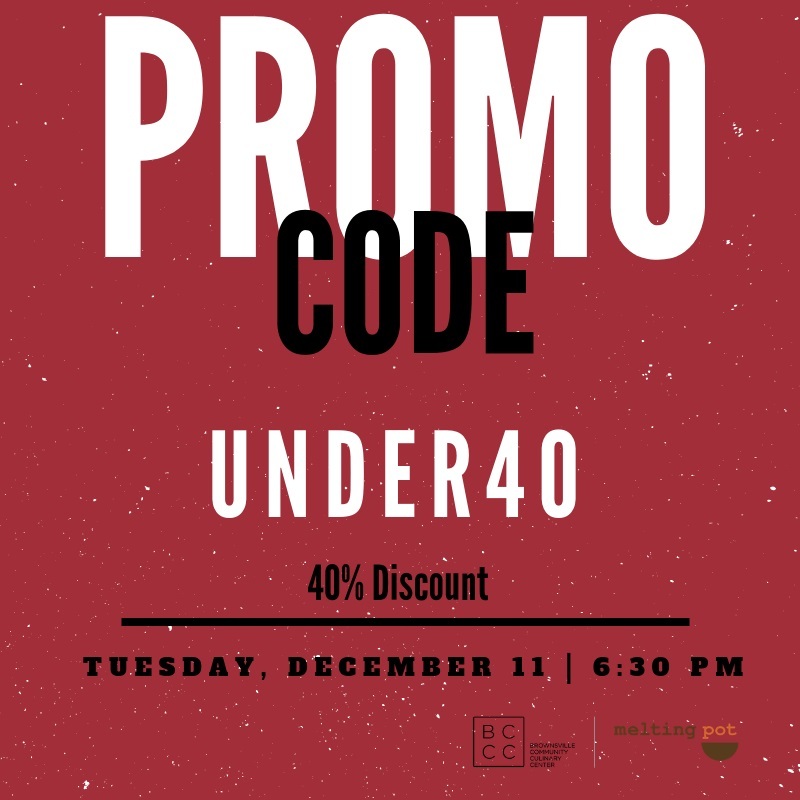 A limited #SpecialOffer for our under 40 supporters! 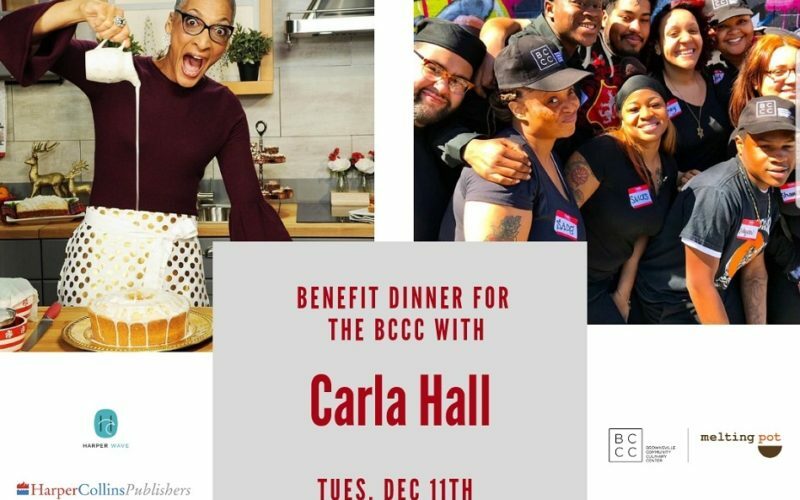 Enjoy a 40% discount on tickets to Tuesday’s (Dec 11, 2018) @carlahall dinner at The BCCC. Hit the Eventbrite link in bio and use code UNDER40! Event is this coming Tuesday Dec. 11. Act fast! & Act now! Acclaimed chef, TV personality and cookbook author Carla Hall will be creating a special 4-course menu, prepared by her personally, for Brownsville’s residents and guests, inspired by her new book “Carla Hall Everyday & Celebrations.” A copy of her new book is included in the ticket price. All ticket sales will benefit The Melting Pot Foundation and the Brownville Community Culinary Center.